Who volunteers to ‘herd cats’ to edit academic collective volumes – and why? 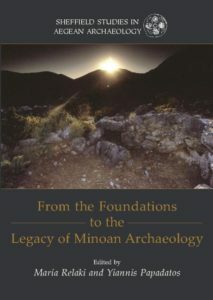 MARIA RELAKI, editor of From the Foundations to the Legacy of Minoan Archaeology, examines the struggles and the benefits of acting as an editor for collective volumes for everyone from early career scholars to established academics. An academic twitter account I am following recently polled followers on whether they would take on the editing of a collective volume- the multiple answer options offered were ‘no’, ‘absolutely not’ and ‘never’. Responses generally ranged between dismay, regret and firm intentions to avoid such activity in the future, however, underneath the light-hearted deconstruction of our academic practice, most of us admitted that we were more likely to succumb again to the lure of producing an edited volume. Which made me wonder why, especially given the numerous drawbacks all of us noted (‘herding cats’ was a euphemism regularly cited). In recent years, academic output has been affected by changes in the publishing environment and a broader commodification of research. Metrics is the omnipresent buzzword which can influence not only an individual’s academic progression, but departmental and institutional rankings and even collaborative funding bids. Publications in journals with high impact factors are the recommended route to success and professional advice to researchers is to stay away from edited collections at pain of (academic) death (for example see: ‘Should I Do an Edited Collection‘ and ‘How to Bury your Academic Writing‘). Funnily enough, although early career scholars are advised not to submit their work in edited collections, they are nevertheless strongly encouraged to edit them (for example see: ‘Some Reflection on Editing Books and Collections While doing a PhD’). I appreciate the logic in this: apart from the obvious (having a book publication in your name early in your career), networking and shaping your respective academic field have already been suggested by several blogs (for example: ‘Three Reasons why Editing a Book is a Good Idea‘), and the consensus is that edited collections are much more valuable in humanities and social sciences. What is there to gain from editing a collection? Sharing the workload with co-editors has an obvious practical benefit, but sharing ideas about the project is by far more exciting and conducive to developing new avenues of research. Engaging critically with diverse contributions, many of which may be outside our comfort zone is always good for flexing our intellectual muscles and can steer the development of research into new directions. Not only delivering, but also receiving and responding to it. All editors of collective volumes discuss and critique the book’s contributions with a view to improve and strengthen them; no editor wants to include poor scholarship in their book and they will devote endless energy into ensuring the high standard of all chapters. 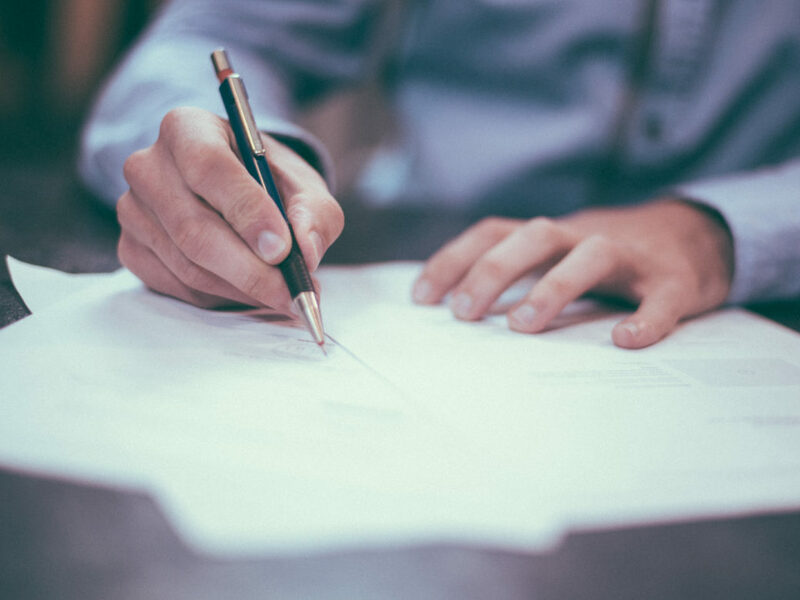 Although the journal peer review system in theory serves the same purpose, the impersonal and rather disjointed nature of review, timetable pressures and a high volume of submissions often result in outright rejection of scholarship with minimal advice on how to improve content. In my field, archaeology, this view of edited collections as an inclusive dialogue of researchers with common interests is prevalent and constitutes, in my view, by far the greatest contribution of these volumes that is not so well replicated in a journal format. While special issues in journals may serve a similar purpose, edited books have a closer-knit perspective deriving from the engagement of participants with one another’s research. Edited volumes often emerge out of colloquia or workshops and allow more time and room for the development and honing of ideas. 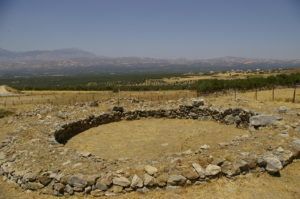 In the latest edited project I collaborated, we turned a round table on the Bronze Age archaeology of Crete to an offering for our retired professor. The edited book format allowed us to design a volume that reflected our teacher’s intellectual legacy through the work of the scholars he trained and mentored over the years. The intimate nature of these contributions could not have been easily conveyed in a journal special issue, and the discussions and exchanges that took place during the round table transferred very well into written contributions. Looking at the end result, I agreed with the apt analogy of the edited volume as a music album, contrasted to the hit single, the journal article (see ‘There is Value in Adding to an Edited Collection‘), but being an archaeologist, I also viewed our book as a tangible aspect of material culture, a literal testament to the value of this archaeological approach and a representative expression of our professor’s archaeological legacy. In all, despite the many hurdles that the editing of a collective volume may encounter, I would urge colleagues not to shun such publications in the future, either as editors, or as contributors – after all, what good is to encourage young scholars to edit them, if no-one is willing to contribute? So with that thought, and having learnt from my experience in editing the last two books, I am off to plan the next one. MARIA RELAKI studied archaeology and history of art at the universities of Athens, Greece and Sheffield, UK. Her research interests focus on Aegean prehistory, material culture, ancient technology, ownership structures in antiquity and the present, gender and archaeological theory. She has co-edited a collection on the Archaeology of Land Ownership (2013) and published a number of chapters in edited books. She has worked as an Editorial Assistant in two academic journals and is an Associate Lecturer at the Open University, UK, and a Marie Skłodowska-Curie European Fellow at the Université Catholique de Louvain, Belgium. This new volume in the influential Sheffield Studies in Aegean Archaeology series discusses the contribution of long-term research strategies to our understanding of social and political development of and settlement patterns in Minoan society. Great content, straight to your inbox. Sign up to receive weekly blog updates via email. Scroll down to post a comment (you can tick the box to also share on facebook) or use the buttons below to like, tweet or share on Google+ or tumblr. We’d love to hear what you think!